Any info on this yet? Is it going to be $120 with holidays and $90 without? No discount. Ordered mine last week from BLM. 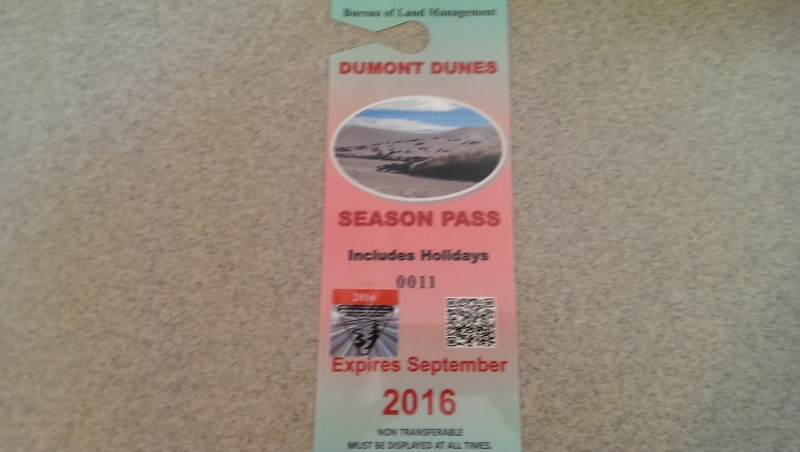 $120 holiday pass. Should be here in the next day or two ! If anyone has a pass that shows the holiday blackout dates on it, can you post or send me a pic so I can update our passes page? I think it's the non-holiday pass that shows them.